If good MP3 software is what you need to fulfill your musical needs, go through our top 10 list of MP3 software downloads. This software organizes and aggregates the best music channels on the web. 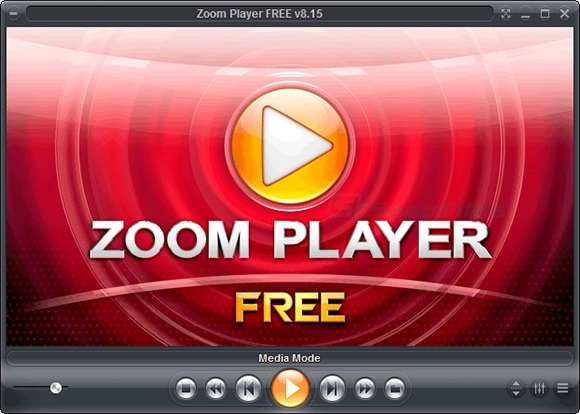 This free software allows fast streaming of music and videos. Supports different file formats including AVI, ASF, WMV, AVS, FLV, MKV and many others in both audio and video forms. Its small desktop footprint and minimalist interface enhance quick video playback. 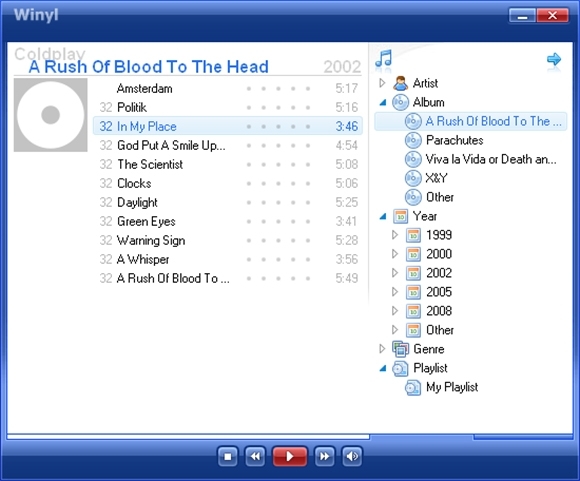 Fully skinable interface with change of color upon introduction of new track and has the ability to import the album art. Supports 3D formats and lets you add your own album. Customizations such as plug-ins and visualizations are inserted upon your request. 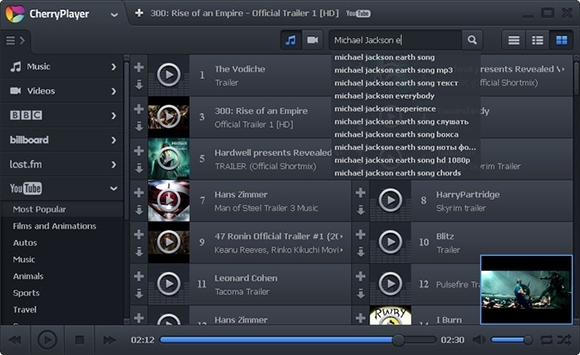 The Jukebox MP3 Software manages your music repository in an efficient manner. Consists of a ‘Party Mode’ which makes it impossible to skip tracks, making it the ideal musical tool to be used during parties and social gatherings. This software helps you personalize your music library to suit your preferences. 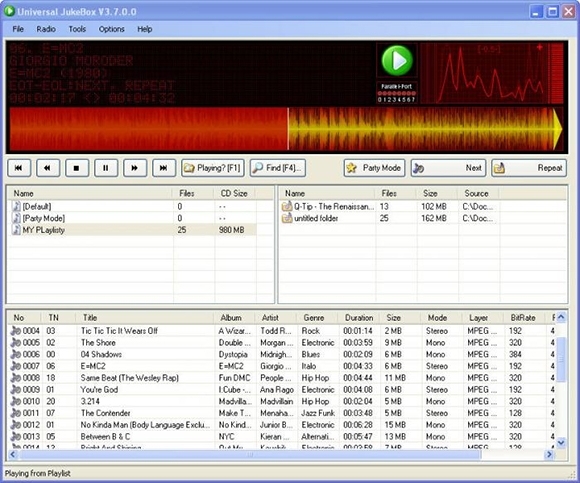 Consists of dual interface with the primary section dealing with current playlists and the secondary section filtering music according to different criteria. It helps you add complete folders or individualized files via a personal add menu option. It includes support for star ratings and also displays ID tags. Consists of a wide variety of skin options, making it ideal for users who like to add a personal touch to their musical experience. This software assists in collating diverse music collections from different genres into a single space. Browse by albums as clicking on an album will show the tracks it consists of. Album artwork analyzed to create a colored background for each album. 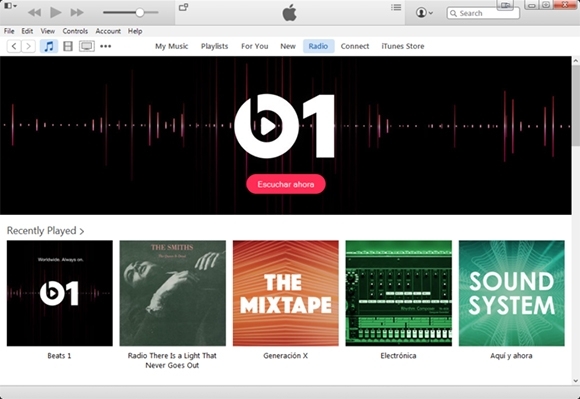 iCloud integration has been tightened which will now show you every track you’ve brought from iTunes in your music library. 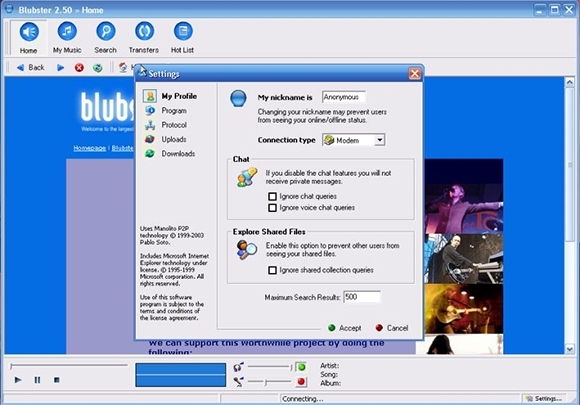 This software offers high quality streaming options in online music. 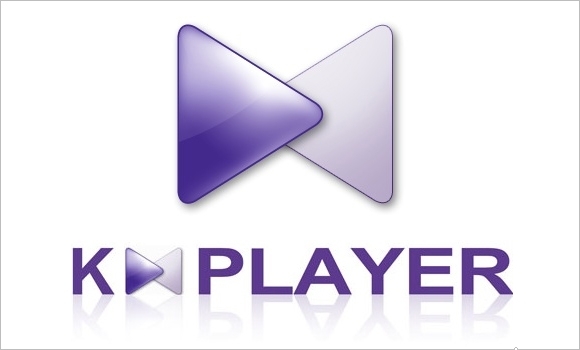 Professional version of the player comes with safety features such as password protection, Media Definition plus Web Remote allowing you to control the player from your web browser and an extended command line interface. Smooth playback with quick loading of files and ID3 tag support enabled. Skin editor option provided multiple skin options. 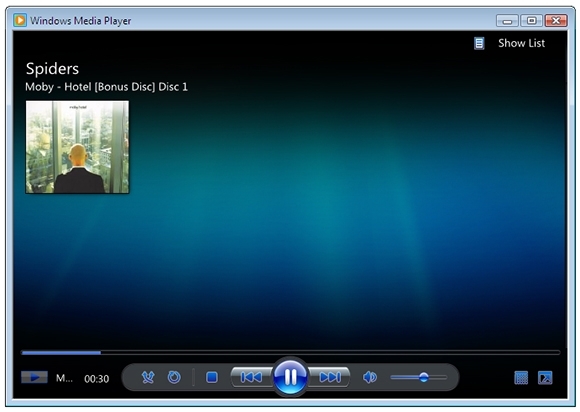 The Windows Media Player Software is one of the oldest and most reputed MP3 softwares in the market. Helps you extract audio CDs directly to WMA or burn videos and music to CDs. Lets you download themes, add-ons and visualizations to add a personal touch. Completely free of cost with no extra charges applied for the upgradation. This software helps you play your music in an efficient manner. Compatible with the iPod by virtue of its innumerable plug-ins and helps you manage the music library. This software assists in finding you professional streaming sites online. Clean and simple interface with clear buttons and navigation toolbar on top. 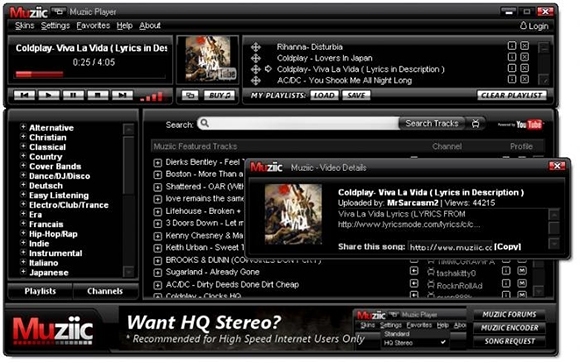 This MP3 Software aids the user in finding the latest and current songs on the market, online. Consists of the all the latest and trending songs in its huge music chart. Even plays the tracks you have on your hard drive which will entail dragging them to the player and adding them to your playlist. Supports watching and downloading from YouTube and provided quality options when downloading a video. Videos downloaded in.flvs format only. Thus, with our collection of diverse MP3 softwares, the process of finding music to listening to it has become simpler. Now, any song and any music you want to listen to will be available at the click of a button on your Computers and mobiles!